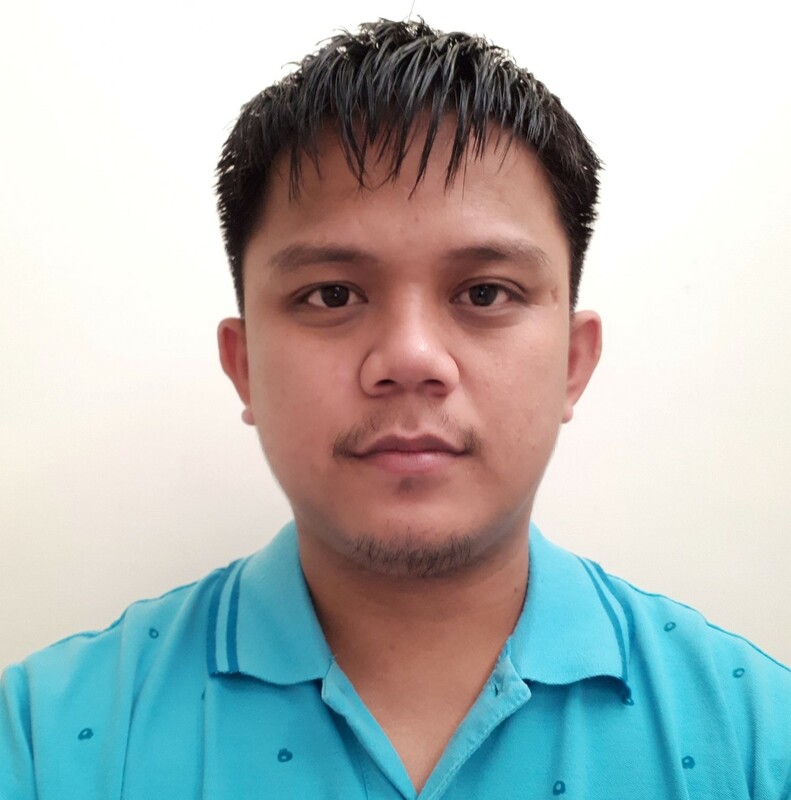 I've been getting Form ID did not match when submitting the form. However, I can view the submissions when I log in to your site. But my users won't be able to get their email notification. Can you tell me how to fix this? 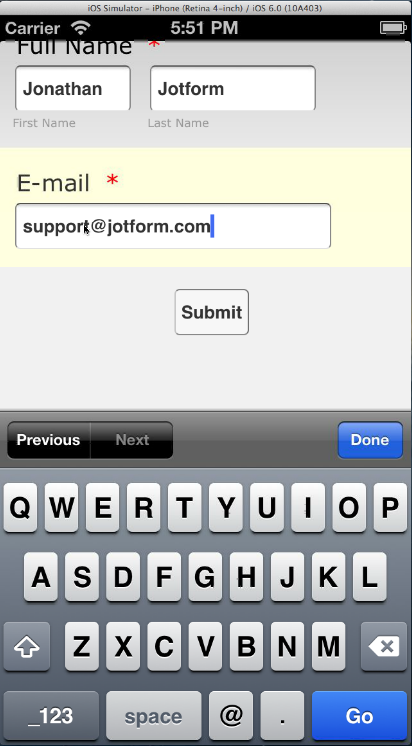 You have about 8 identical forms in your jotform account (arjil) - its hard to pick out which form is giving you this error. 2. 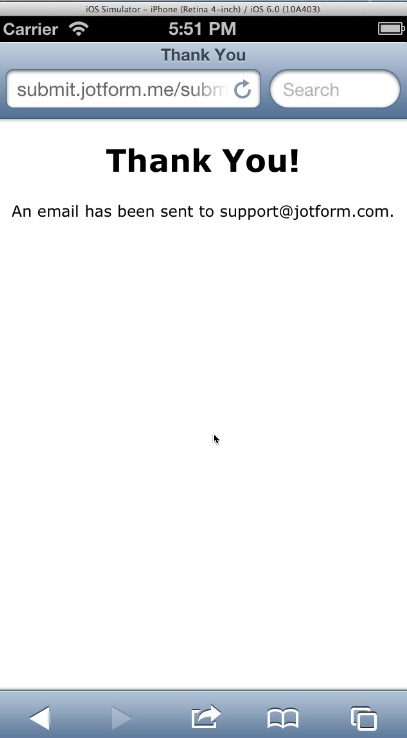 The form Title or URL as previewed from Jotform. I realised after testing it on various phones. After using my app to scan it, it doesnt work on iPhone but works on Android phones. Is there any way to solve it? Were you able to resolve the previous question you asked? Please let us know so we can assist you. The easiest solution I could suggest you about it is to retake your form embed code since that's usually an issue with embedding. I would recommend using iframe embed code to avoid any conflicts on your page. Regarding on your last reply, is this related to your first question? Can you please provide more details about which part of the form that is not working on your end. It would be easier for us to troubleshoot problems like this if we can see the problem in our browser. Please provide the website URL containing the form so we can inspect it here. User with smartphones will scan an advertisement and this will pop out. But when user wants to submit, they can't go through with it. 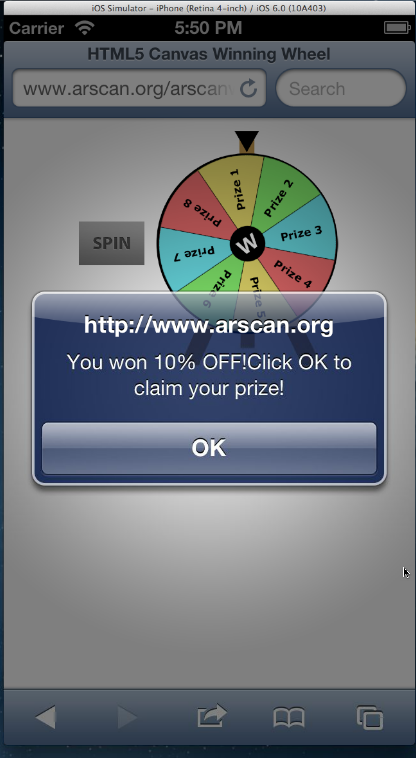 http://www.arscan.org/arscanwidgets/wheel3/. It's works fine here using an IOS Device. The Form Direct URL's on the page is correct. You are also far on reaching your account limits. May we know if this page is used inside an IOS App? Lastly, I've cleared your forms cache. I hope that helps. Can you please check? try scanning the picture of the wheel with an app called AR Layar, it's of a blue icon. Open the link with a monitor then scan it with your iphone (and all other phones if you may). Spin the wheel and follow through the steps. You will get the error. Can you please clarify if your latest response was still about the original reported issue? 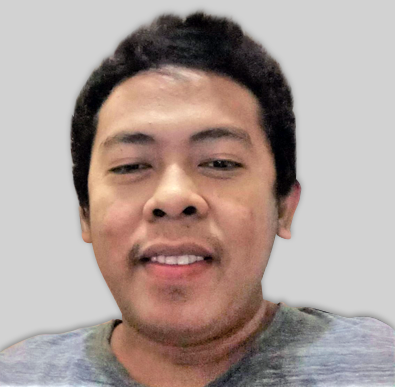 We need to resolve first the original issue/question you have on this thread. 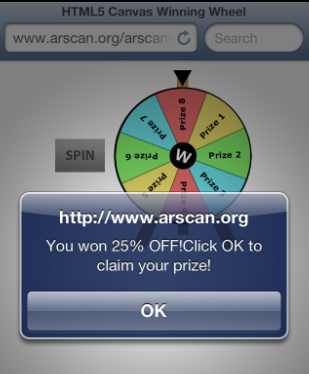 I test the form embedded on the website you mentioned http://www.arscan.org/arscanwidgets/wheel3/ using an Iphone emulator. And, so far, all test were successful. Refer to the images below when I did the test. I do understand how that "Spinning Wheel" work... if not mistaken, the Prize options in that wheel correspond to the form ID# which you have created . i.e. Prize 1 form, Prize 2 form. In my test, I was abel to hit Prize 1 form. So, you can check in your form http://www.jotform.me/form/41241235631443 submission the test submission I did. Hope this help. Please inform us if issue persist.